The Tennessee Aquarium and IMAX Movie Theatre never disappoint. We use to make trips with our homeschool group almost every year. It is conveniently located only an hour and half from Atlanta, so perfect for a day visit. We recently spent a week in Chattanooga for Christmas and stayed at the Chattanoogan Hotel. So I thought what a perfect time and location to visit the Tennessee Aquarium again while we were in town. It has been a few years since our last visit. 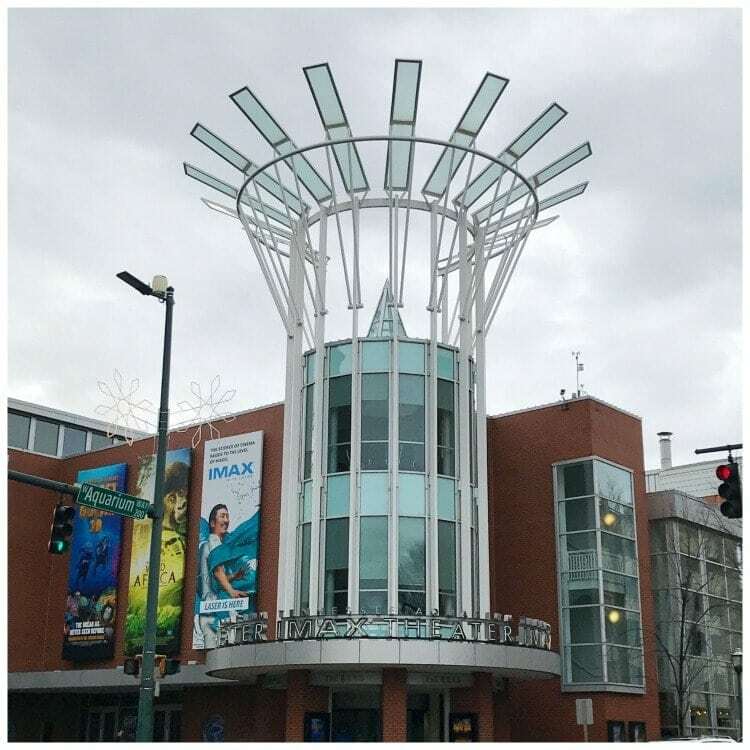 Our first stop in the aquarium was to the IMAX Theatre. We selected BBC Earth’s Wild Africa 3D as our IMAX movie. It was up close and amazing. This was truly an adventure in our seats. The magic of the rushing waters and the breathtaking animal behavior were true beauty amazement. The majestic mountains of Kenya were impressive as well. Below is a sneak peak of Earth’s Wild Africa. After the IMAX, we headed over to the Aquarium’s River Journey Exhibit. 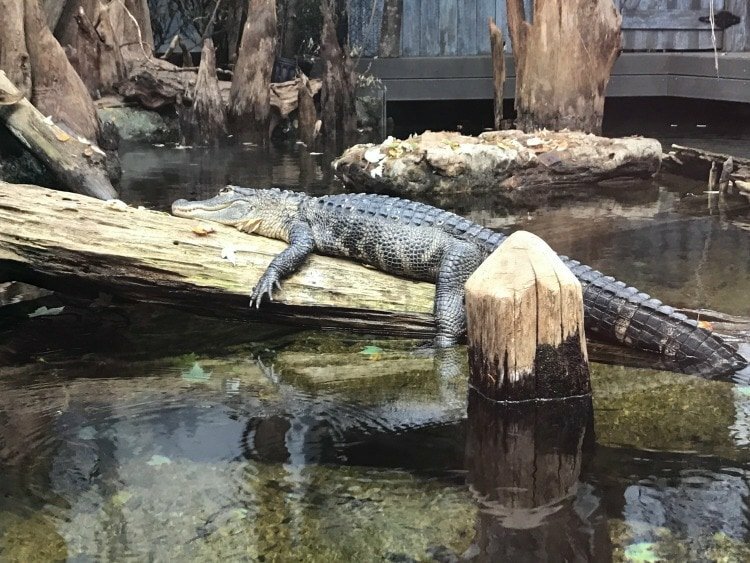 This exhibit will wow you with turtles, alligators, snakes and all sorts of reptiles. 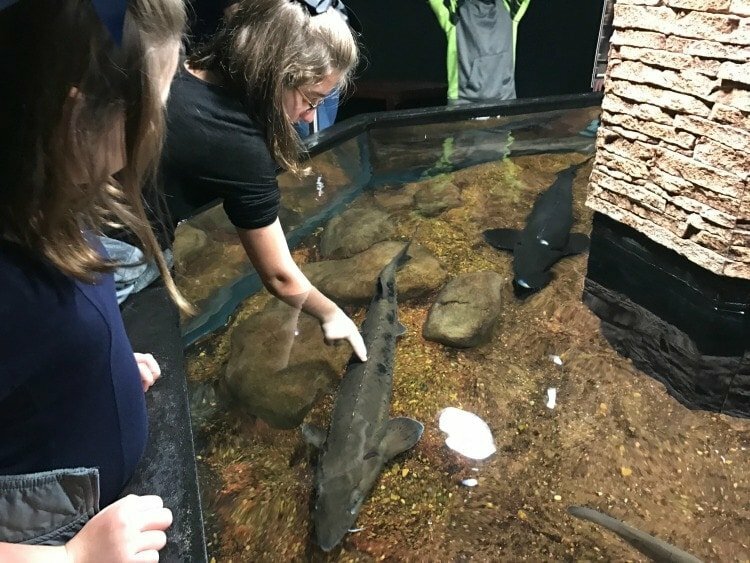 The Tennessee Aquarium is known to have more species on exhibit than any other aquarium. Rivers of The World held back no water wonder. The recreation was impressive from “Flood Forest” to the Amazon, Congo, Volga and Fly Rivers. We learned a lot and most enjoyed the Flood Forest facts. Our next stop was to the Ocean Journey Exhibit. As a family who loves the beach, these creatures have always caught our interest so this was a favorite for my family. 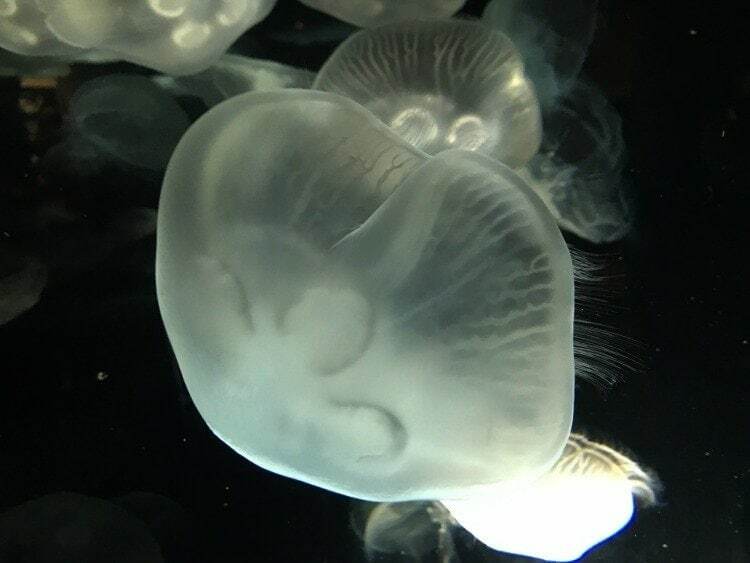 The Tennessee Aquarium and Hunter Museum of American are responsible for this unique exhibit and resenting six species of jellyfish among other fascinating saltwater creatures. My girls especially enjoyed seeing the penguins. It always reminds us of Mr. Popper’s Penguins movie. 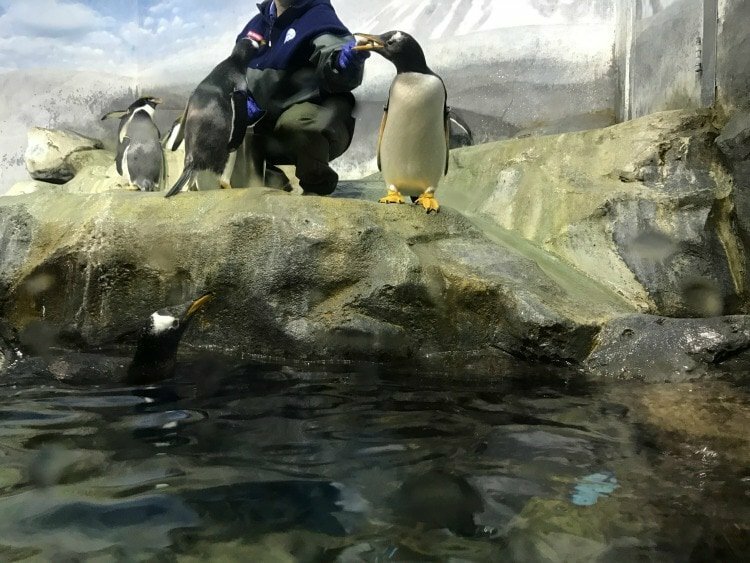 You can always enjoy a Live Cam of the penguins at the TN Aquarium anytime. When we were there, they were feeding. We could stand there and watch for hours; it was so extraordinary! We also enjoyed the Butterfly Garden. The Butterfly Garden was so real and interactive. I did not realize just how interactive butterflies can become when in the right setting. There is a sunny Butterfly Garden, a cascading waterfall, and beautiful exotic floral throughout. Their collection comes from species of Asia, Africa, South and Central America. We truly enjoyed our visit to the Tennessee Aquarium. It brought back many memories and added a few new ones. We have been to many different aquariums when we travel, but by far this one is our favorite!